I am trying to make a clipping mask of blended lines that would clip an object, i was able to create what I needed at a specific scale but on increasing the size of the clip the strokes thinned out changing the look of the clip. I know what I need is a vector format for the blended lines, but I tried a combination of using outlines, create shape option, nothing seems to work, could you please guide me how to do this? This is the basic process. You may find these steps helpful. Could you post example screenshots of what you did, and that show what the problem is? What you are asking is not very clear. Without more details, this is really just a stab in the dark. You seem to be having two separate issues. My first thought is that you have the scale transform set to not transform strokes. 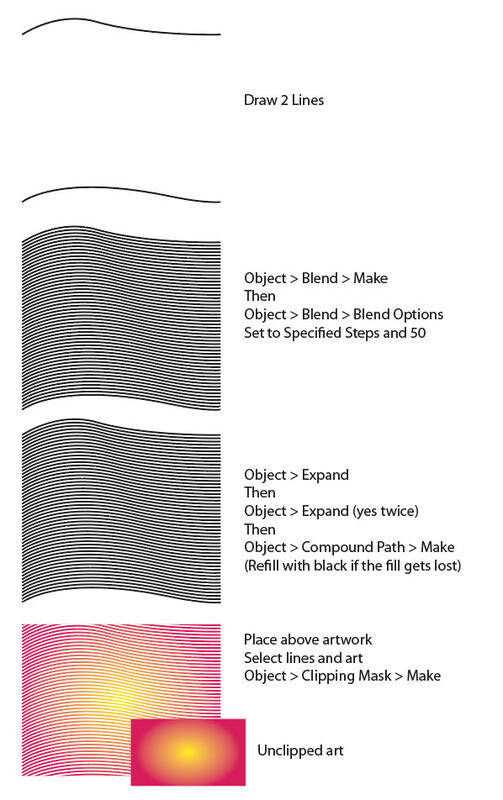 When you click Object > Transform > Scale > make sure you check the option that says "Scale Strokes & Effects". 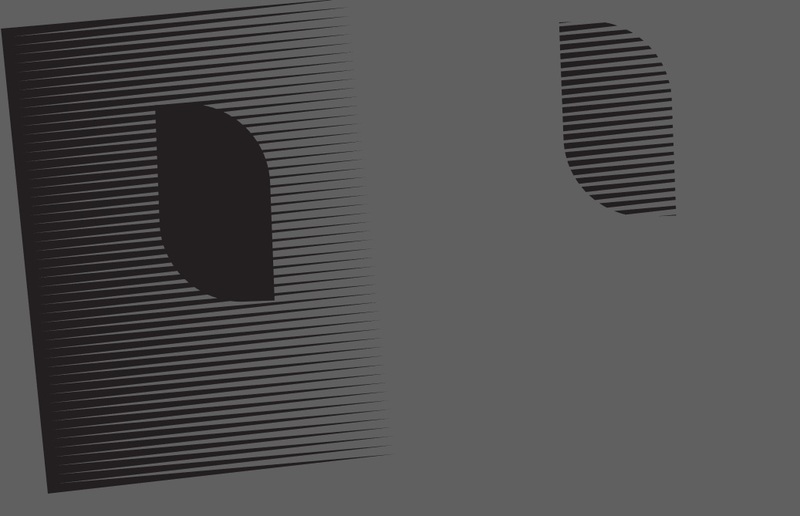 Also, you can't make a clipping mask out of open strokes, they would need to be closed shapes. You'd need to expand the strokes, and combine them by making them into a compound path before using it as a clipping mask. Metis's answer covers this so I won't repeat it. Not the answer you're looking for? Browse other questions tagged adobe-illustrator blending clipping-mask or ask your own question. Why does this AI Illustrator clipping mask not work? Cant create clipping mask with blend options in AI? How to flatten a shape with a pattern fill in Illustrator?